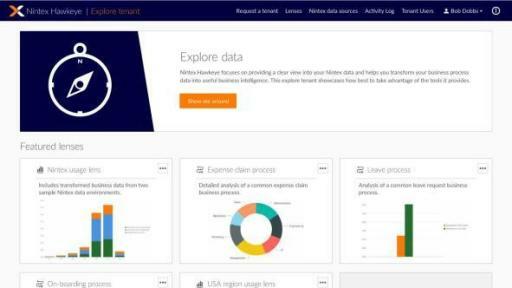 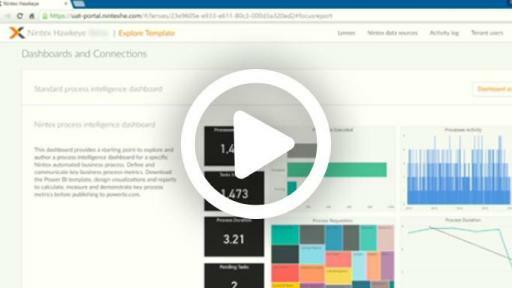 Nintex, the leader in workflow automation, today announced the upcoming release of Nintex Hawkeye, a new cloud-based workflow analytics service. 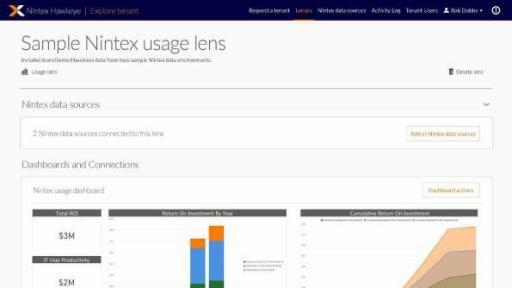 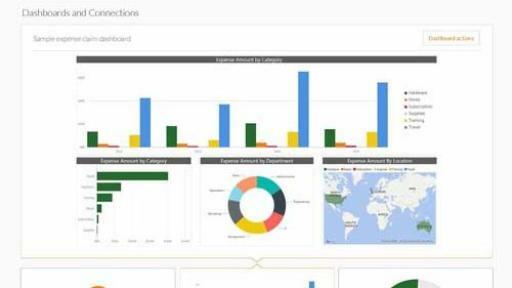 For the thousands of global companies that have collectively deployed more than a million Nintex workflows, they can now capture, monitor, measure, and assess workflow analytics that provide actionable intelligence to understand and improve their business processes. 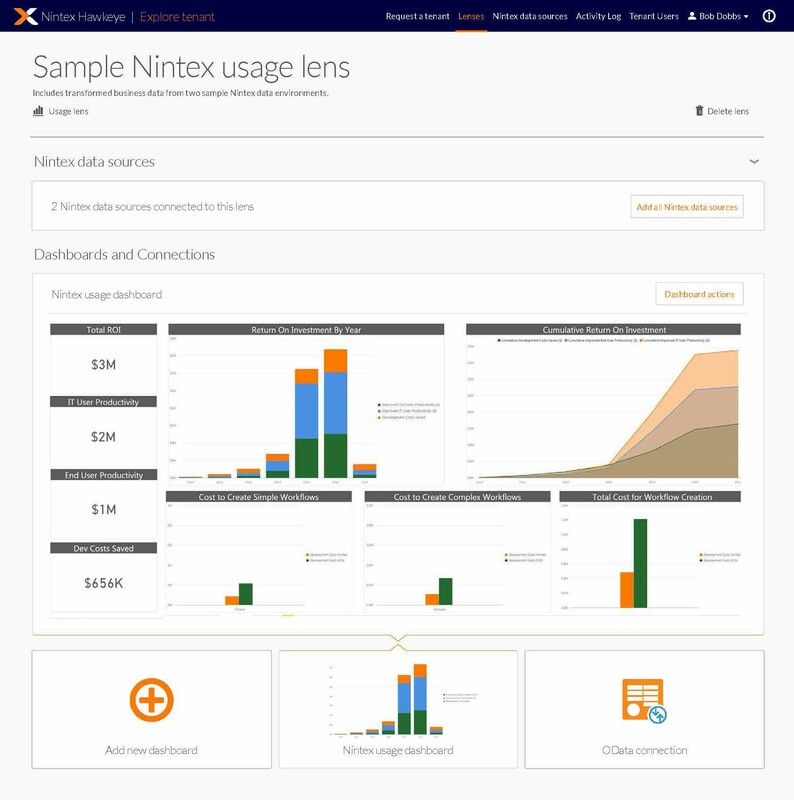 Nintex Hawkeye automatically captures people and process data and then generates reports and dashboards with analytics to help business and IT decision makers understand important, yet often unanswerable, questions like: which processes are automated, what functions do they perform, when and how often do processes run, who’s involved in the process, what content is accessed, how effective are the processes and how might the processes be improved? 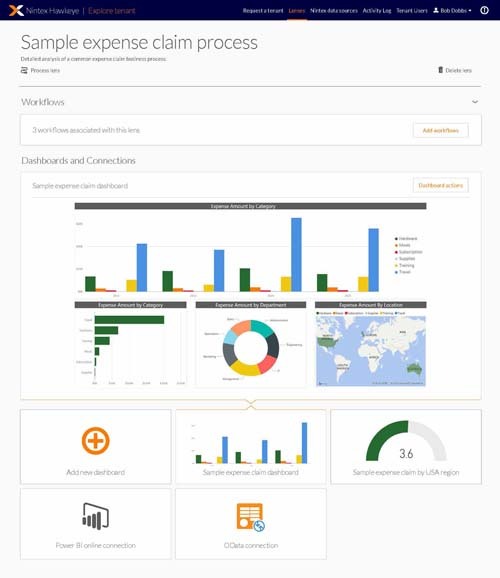 Ability to proactively monitor and manage Nintex workflows, identify opportunities for additional automation, and target workflows that need improvement to quickly optimize organizational effectiveness. 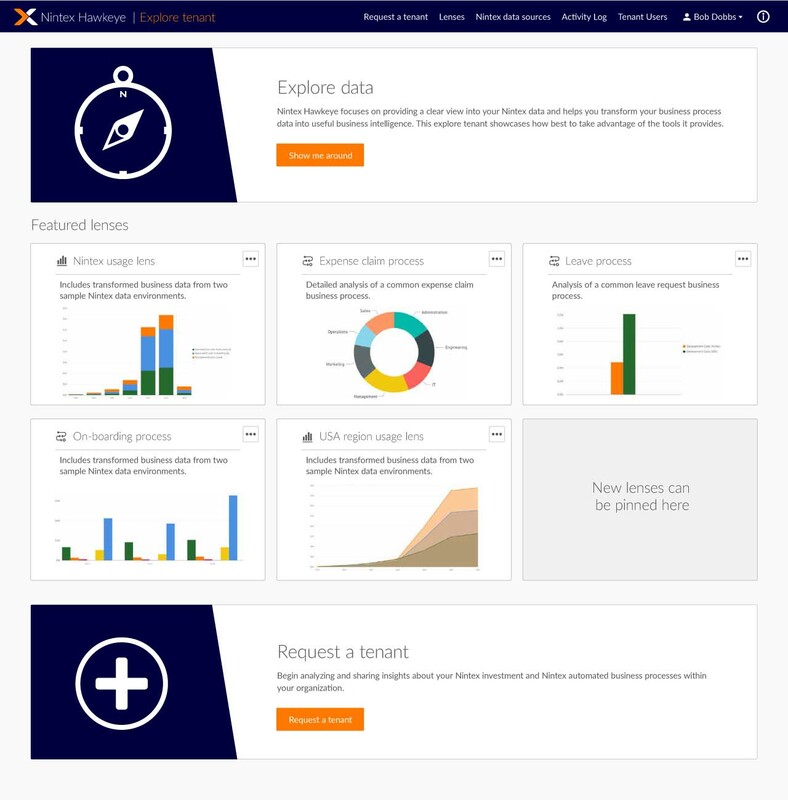 Nintex Hawkeye is available as a subscription. 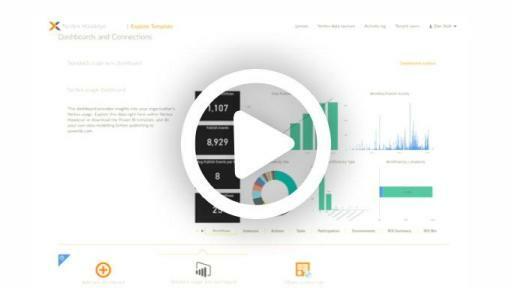 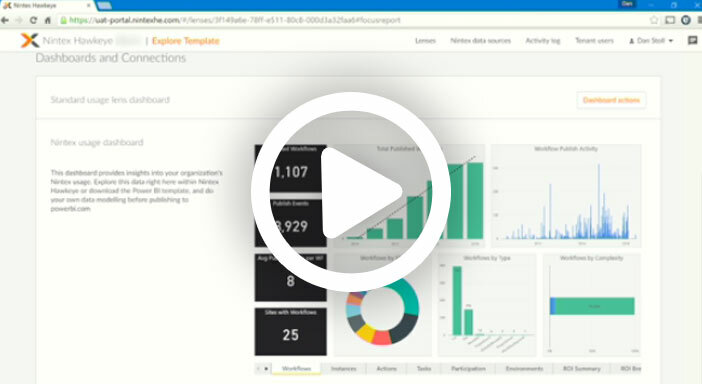 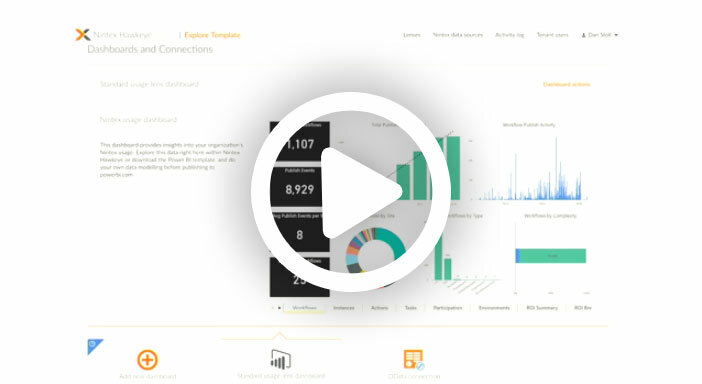 For a demo of Nintex Hawkeye and to learn more visit, www.nintex.com/hawkeye.